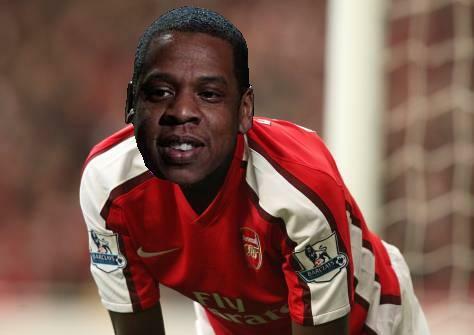 Rapper Jay-Z Weighing Up Arsenal Investment? American rap superstar Jay-Z has revealed that he is considering plunging some of his $500 million (approx. £330 million) fortune into Arsenal football club. “[I started supporting Arsenal] when Thierry Henry was at the club. I just thought he was an amazing player. Ever since then I have been a big fan of the club and still today you play the beautiful football that Thierry did. I think he had a real long term-effect on the team. It seems that owning a London-based ‘soccer’ team has become the in-thing with multi-millionaire rappers at the moment, as the news comes just days after rapper P-Diddy was linked with a takeover at Crystal Palace. This goes to all those in support of jay z. Little Lord likes it! Now pass the cheese.